At some point in time as a homeowner, you are going to find yourself in need of a reliable Woodbridge heating, air conditioning, sewer, or drain services provider, and when that time comes, you want to be sure you have the name of a professional on hand that you can trust to give you the quality service you need so you don’t have to waste time searching through review after review in order to find a team of Woodbridge HVAC and sewer service professionals that you can trust to get the job done right the first time around. In times like those, the only name in quality that you need to know is Exclusive Heating, Air Conditioning, Sewer, & Drain. Our team of professionals have been helping Woodbridge homeowners with all of their service needs since 2010, and we have no intention of stopping anytime soon. When you are ready to see the difference that quality can make when it comes to your home’s heating, air conditioning, sewer, or drain systems, give our team of professionals a call today and let us show you. Here at Exclusive Heating, Air Conditioning, Sewer, & Drain, we take a great amount of pride in the high quality work that we are able to deliver to each and every one of our valued Woodbridge customers, no matter how simple or complex their service needs might be. 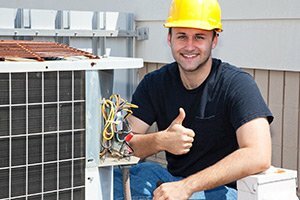 The team of professionals at our sewer, drain, heating and air conditioning company will work with you directly to identify exactly what your needs are and the best way to get them corrected in a timely and efficient manner so you and your family can get back to your normal daily lives. 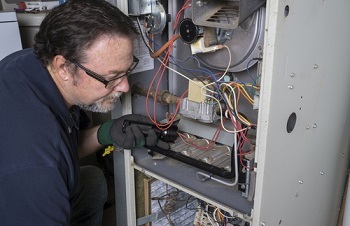 If you have any questions about our full line of high quality heating, air conditioning, sewer, or drain services, or if you would like to schedule an appointment for service with one of our specialists, give us a call today. Our team of experts are always standing by and would be more than happy to assist you in any way we can. 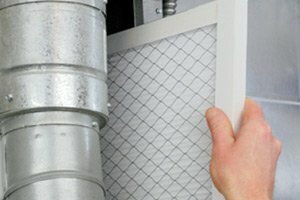 In addition to all of our other top of the line services, our team of professionals here at Exclusive Heating, Air Conditioning, Sewer, & Drain are also the team of experts to call when you are looking for new boiler installation in your home, or you are just looking for a heating service pro in Woodbridge you can count on for reliable boiler repairs. The winters here in New Jersey can get quite cold, and the last situation you want to find yourself in is a particularly chilly night with a heating system that isn’t performing like it should be. 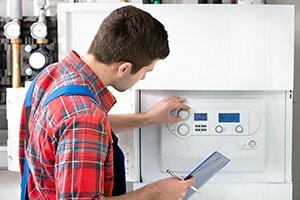 If your home’s boiler system isn’t functioning like it should, or just isn’t giving you the amount of heating you need to stay comfortable in your home, give our team of Woodbridge heating repair and installation professionals a call today and let us provide you with the high quality service you need to enhance the comfort of your home. 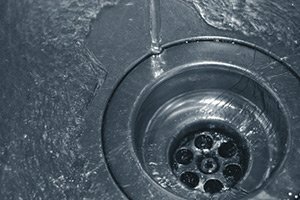 If you are looking for a reliable sewer service, heating and air conditioning company in Woodbridge, NJ then please call Exclusive Heating, Air Conditioning, Sewer & Drain Service at 732-287-6300 or complete our online request form.